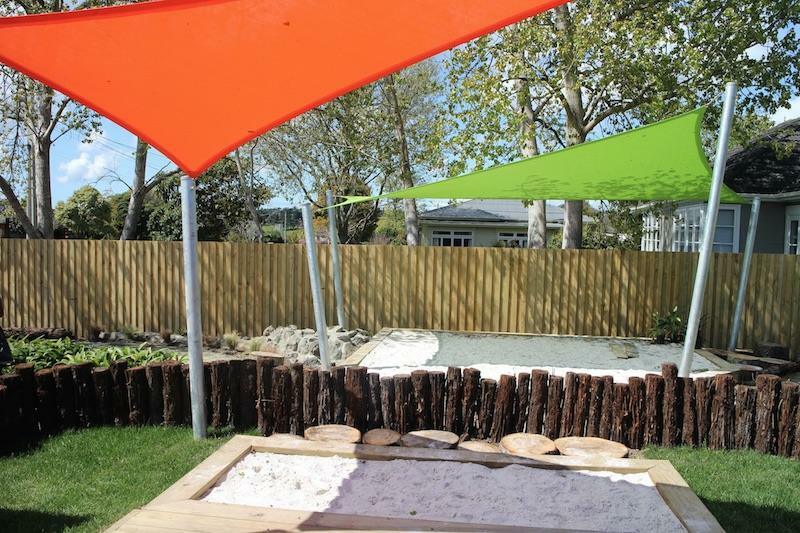 New build at Happy Hearts, Riverhead, Auckland | Qualitas Builders | New builds & renovations in Auckland | Quality you deserve! Qualitas Builders built Happy Hearts under contract for Signature Homes. 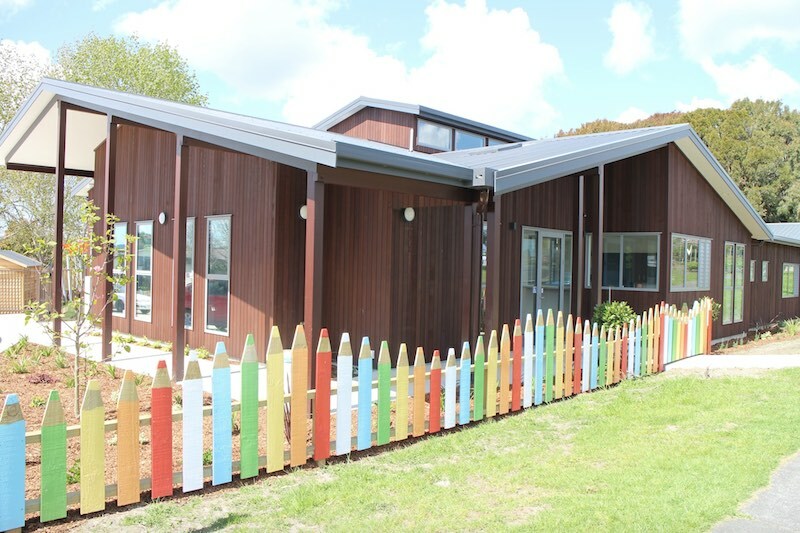 We are proud to have been selected as the building team of choice; quality workmanship was of the highest importance as the building is clad with vertical cedar weatherboards. Care and attention during installation of cedar is critical to ensure a finish that is both pleasing to the eye and weathertight. Happy Hearts is prominently located on the main highway in Riverhead and fits right in with the local surroundings. 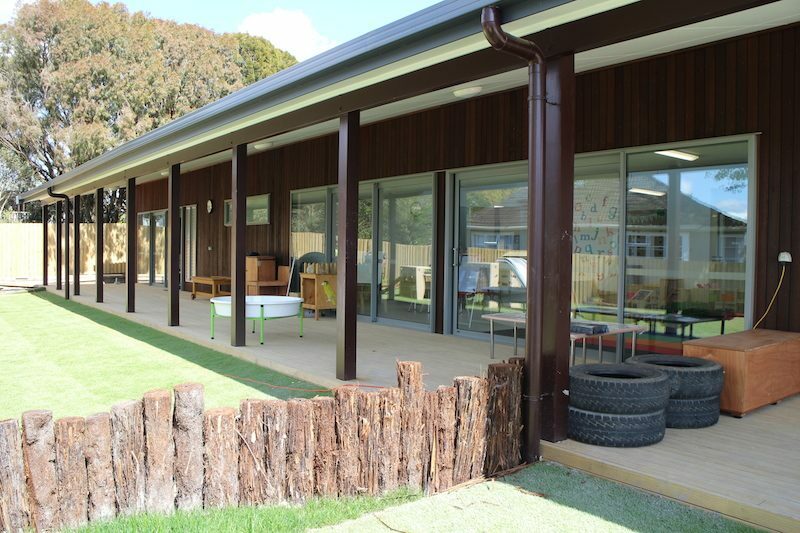 Four builders were required to create this building that is 35 metres long and covers an area of 420 square metres. 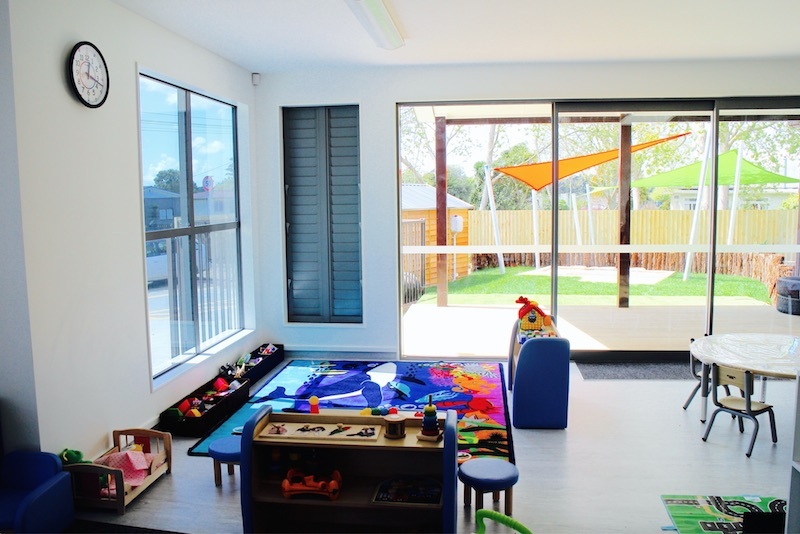 A ‘pop top’ lined with windows and many large external doors and windows create a light filled space, with easy access to the decks and outdoor play areas. 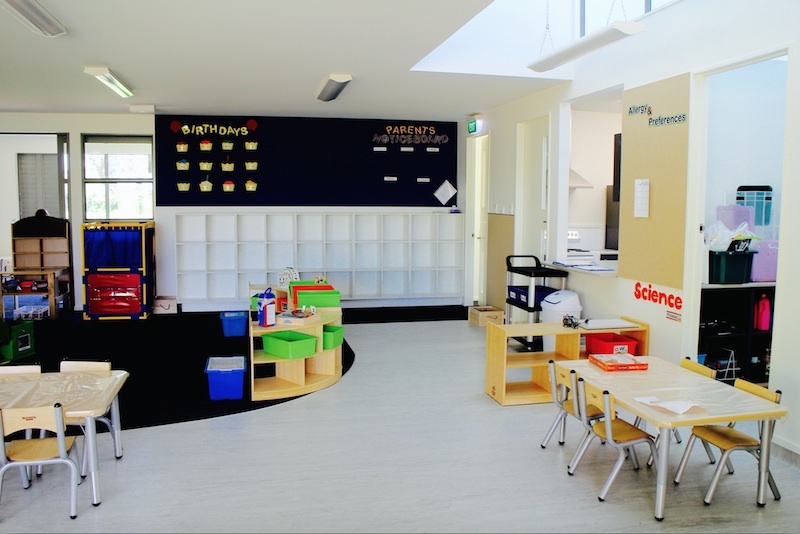 Many of the structural elements were set up to accommodate fixtures and fittings at heights suitable for young children. 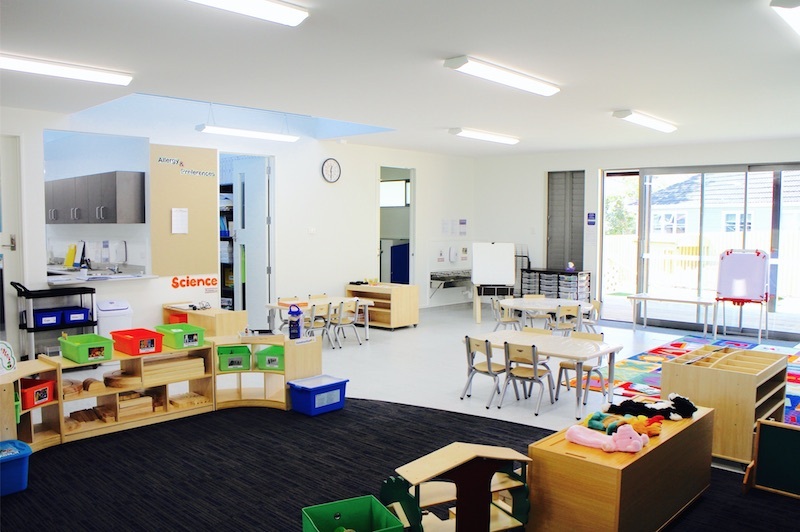 Nina and Allan Bates are extremely proud of their purpose built early learning centre and the Riverhead community now have a beautifully presented, childcare facility that meets the needs of all children. 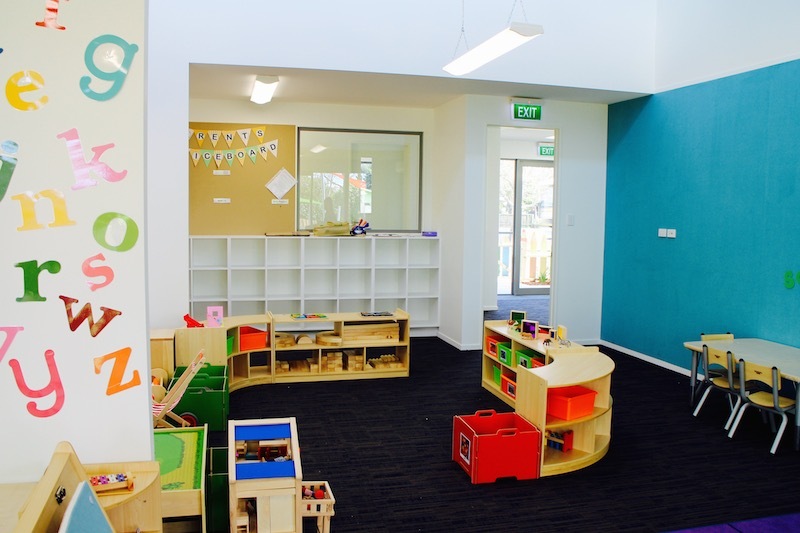 I just want to compliment you and your team for the outstanding work building our new childcare centre. We have had many comments on how stunning the building is, and on the quality of the workmanship, and we’re thrilled Signature selected you and your team as the builder. Your commitment to excellence and attention to detail, without cutting corners was first rate. 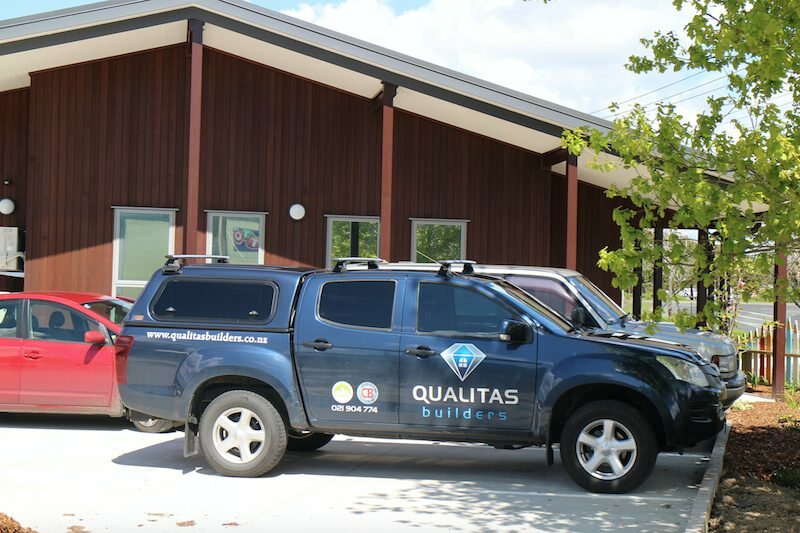 You of course also set the standard for other subcontractors, who had to do the same, and we have ended up with a stunning building. We also appreciated your friendly clear communication, and dedication to making sure we were happy on the way through, thanks to you and to your great team.